good old fashioned yarn. entertaining throughout. 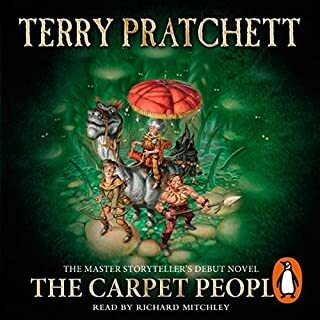 nicely narrated by Scott brick. 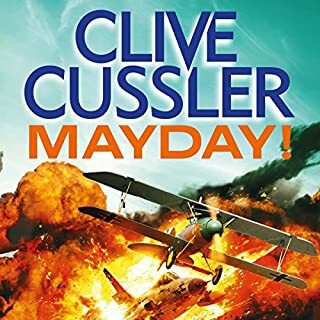 one of cussler finest works in my opinion.